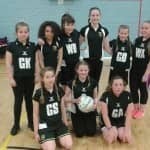 Well done to the girls who took part in the recent netball festival at the Beacon centre. They played really well as a team. 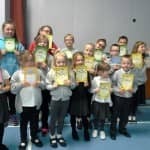 Well done to all of the boys and girls who won awards at Friday’s assembly for constantly achieving highly.